Milan Fashion Week SS16 was packed with the super visual, from Alessandro Michele’s optical illusions at Gucci to Miuccia Prada’s bauble shoes and Jeremy Scott’s Moschino carwash couture. 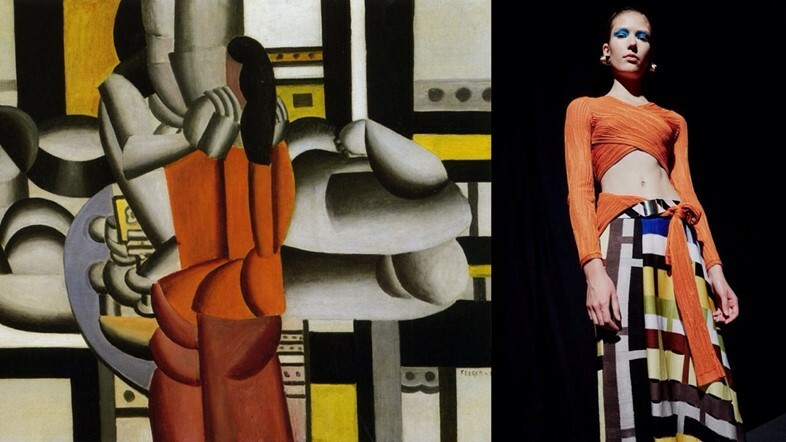 While we’ve been busy eyeing-up our favourite pieces from each of the collections this season, the eagle-eyed gang over @artlexachung have found some art history crossovers. Notice how Moschino’s retro girls looked like they stepped right out of a Roy Lichtenstein print? Or how Antonio Marras took an inspiration from Mr. Renoir? 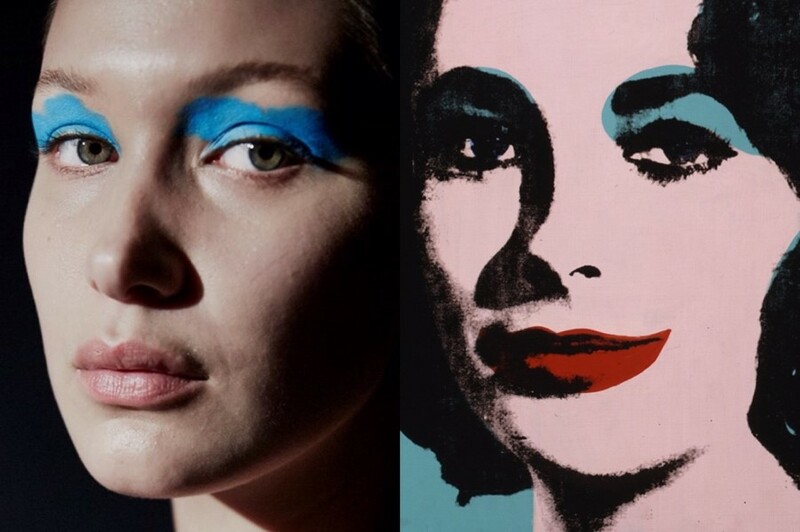 And how much does the make-up in Missoni look like Andy Warhol’s iconic “Liz Taylor” piece? Check out the images in the gallery above, and head here for more mash ups from the duo.